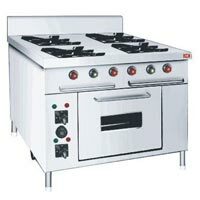 In a busy world having an acute shortage of natural resources (wood), less people have the time and money to build and tend fire. 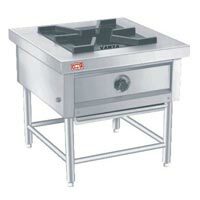 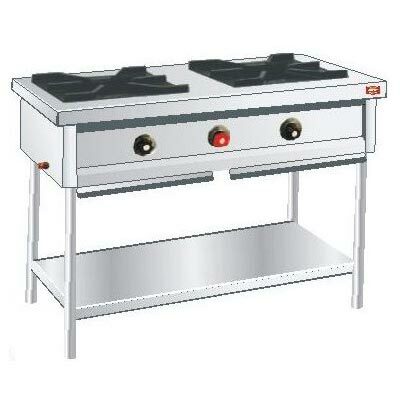 Hence, the Gas Stoves become a great alternative to the age-old wood stove. 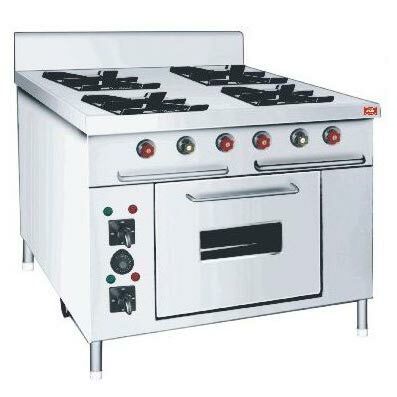 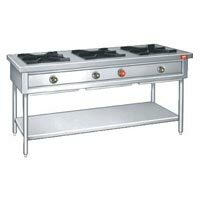 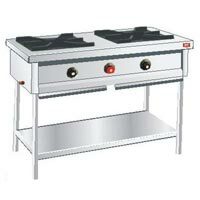 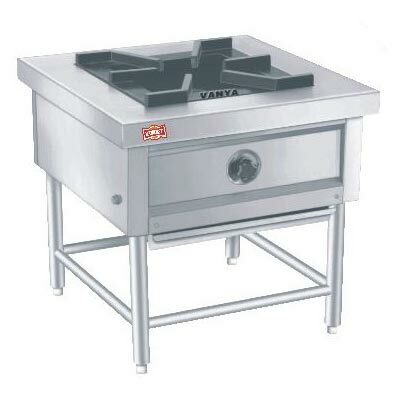 Our range of Gas Stoves comprises Single Burner Gas Stove, Three Burner Gas Stove, Two Burner Gas Stove and Four Burner Gas Stove.